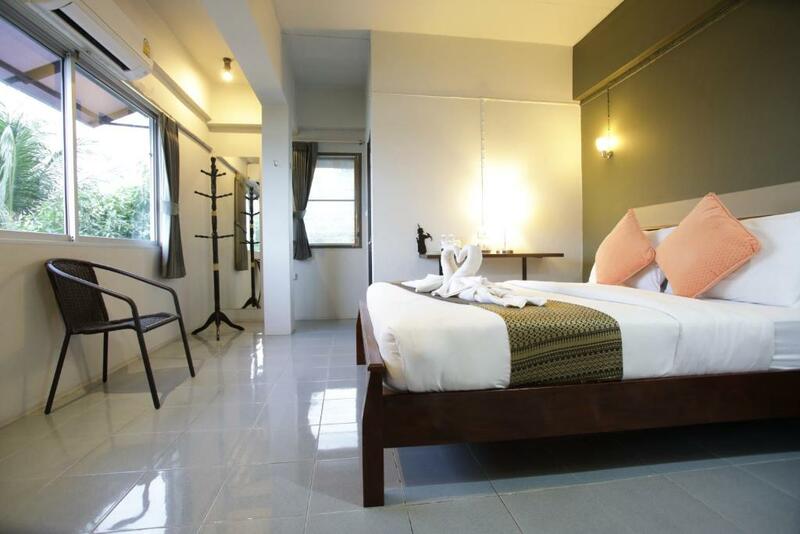 Rooms@krabi Guesthouse features bright and airy rooms with air conditioning. 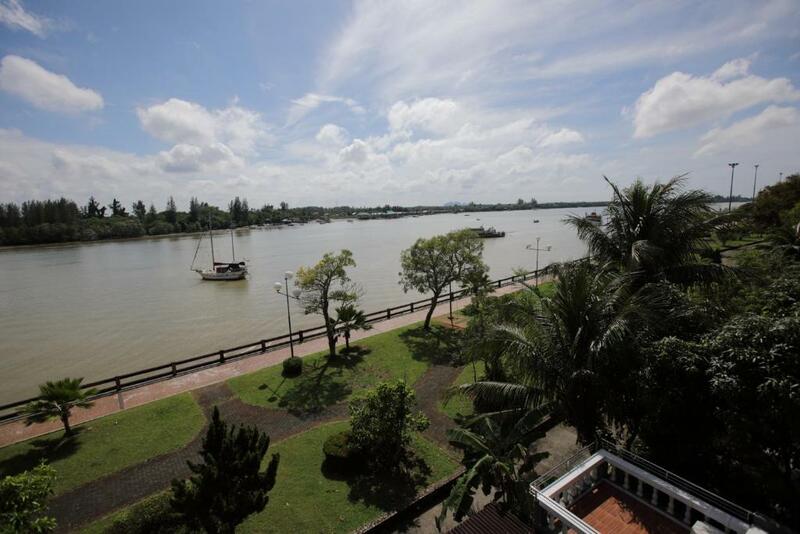 Located overlooking Pak Nam Krabi river it is a 13-minute walk to the Mud Crabs Sculpture a great viewpoint of Krabi. Free Wi-Fi is available in all areas. 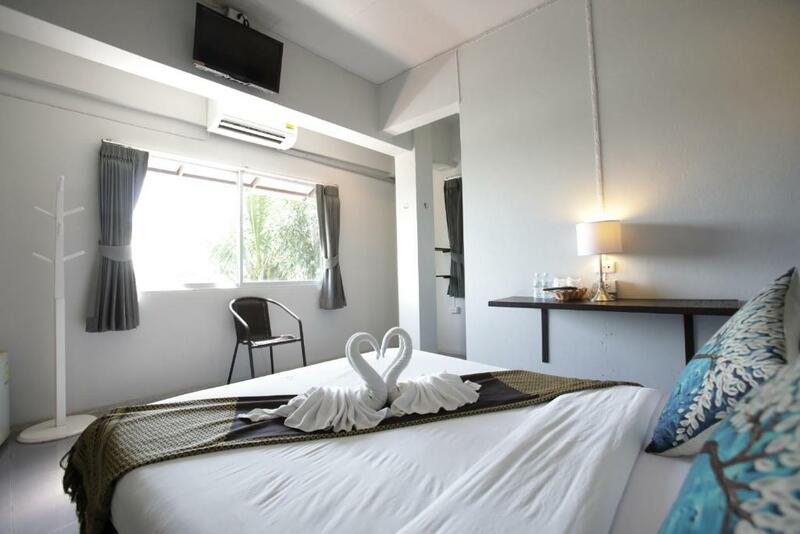 Comfortable rooms here are provided with a flat-screen cable TV. and an en suite bathroom with shower facilities. 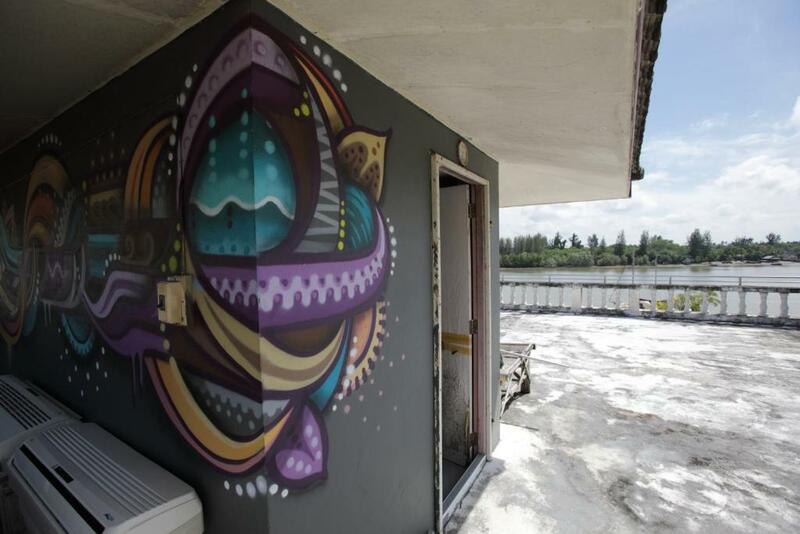 Some rooms have a fridge and offer views of the river. For meals guests can sample a variety of Thai and European dishes at the on-site restaurant from from 07:00-00:00 hrs. 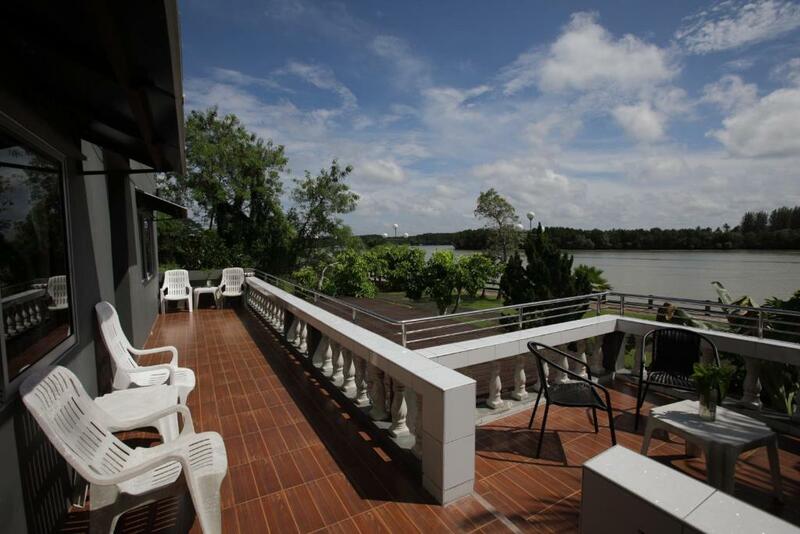 Offering on-site parking Krabi Walking Street is only a 11-minute walk from the property. 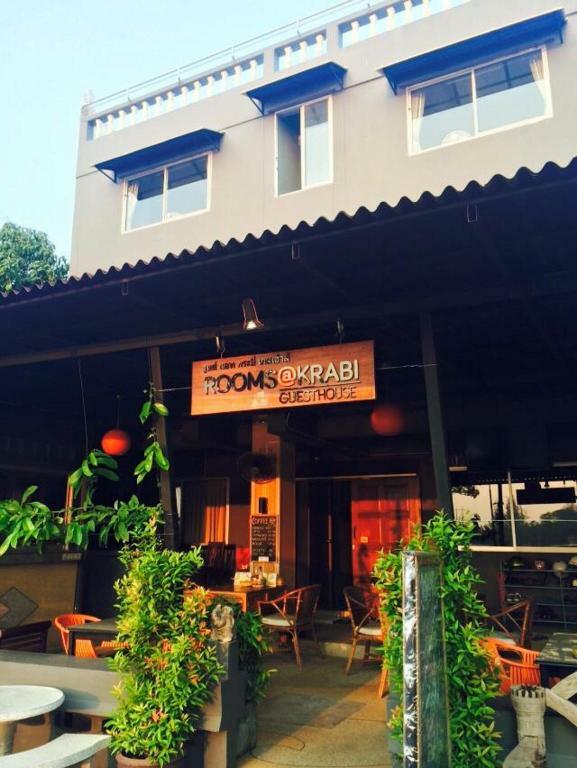 Rooms@krabi Guesthouse is 2.9 km from Krabi Pier - Klong Jirad. 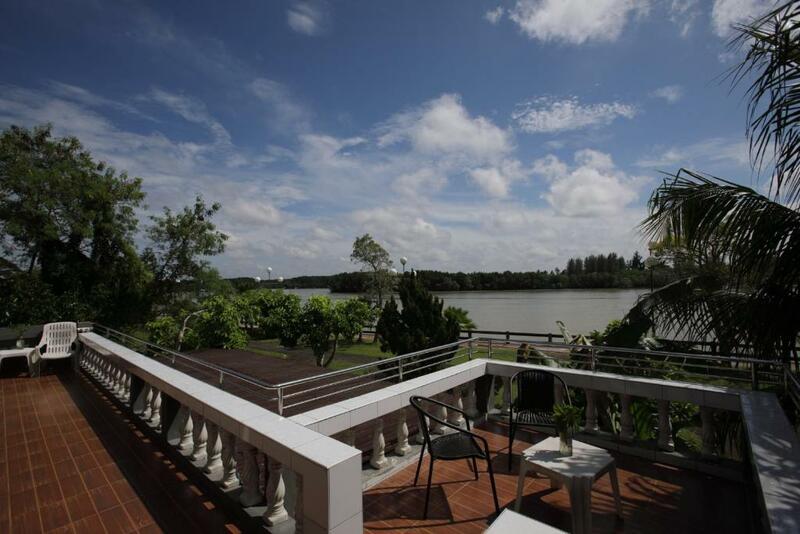 It is 13.7 km from Krabi Airport.